A periodic drive could lend a quantum system new properties, and even give rise to new dynamical quantum phases with no static analog. Could we use periodic drives also to design quantum machines, that will controllably manipulate light and matter? In my talk I will show how applying multiple periodic drives to a quantum system could increase its dimensionality, and may even realize a multidimensional topological phases for zero-dimensional systems. Particularly, a spin-1/2 particle, driven by two elliptically-polarized light beams could realize the Bernevig-Hughes-Zhang model of 2d topological insulators, and form a topological frequency converter. I will also discuss new methods for controlling drive-induced synthetic dimensions, and additional opportunities that multiple drives could present. 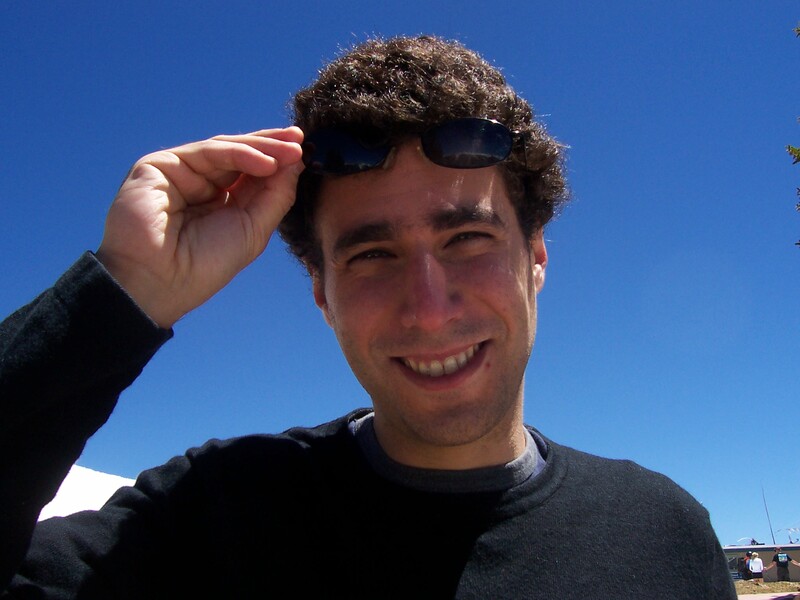 Gil Refael joined the faculty at Caltech in 2005 and has served as the executive officer for the department of physics since 2014. Refael’s research concentrates on quantum aspects of matter, including quantum entanglement (in which quantum particles share behaviors regardless of distance), quantum computing, and the emergence and control of new quantum states. He received a physics and math degree from Tel Aviv University in Israel and his Ph.D. in physics from Harvard University. He was a Packard Fellow (2008), a Cottrell Fellow (2008), a Sloan Fellow (2009), and the Bessel Research Award from the Alexander von Humboldt Foundation (2012). In addition to his research, Refael has taught a variety of subjects from Classical mechanics and electromagnetism to quantum and statistical mechanics. He also leads the Caltech Physics League, an innovative undergraduate course on the physics of reality and technology.